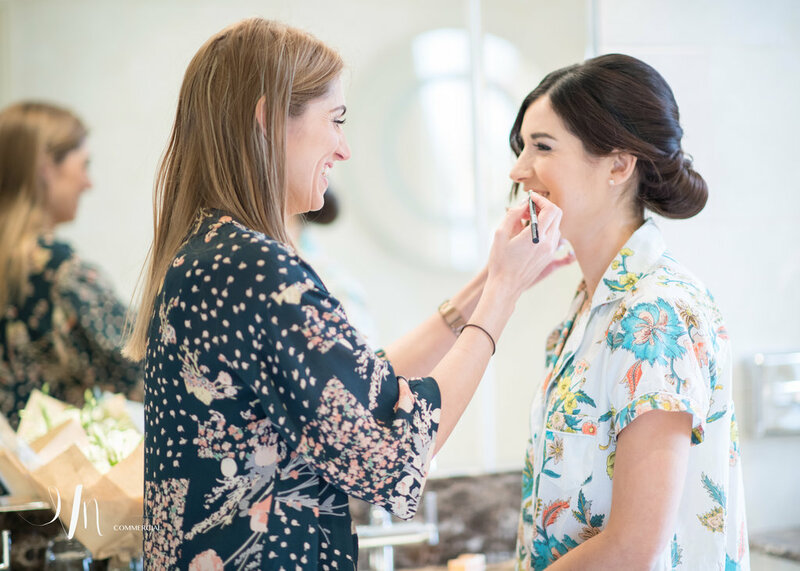 Having a professional make-up artist is not something we are all used to on a daily basis so the wonderful Jenny Ojo has taken some time to let us know what to expect and what to know when looking for and speaking to your make-up artist. I’m excited for the next ‘hear from the pro’s’ and I’m glad Jenny is here to share her wisdom! 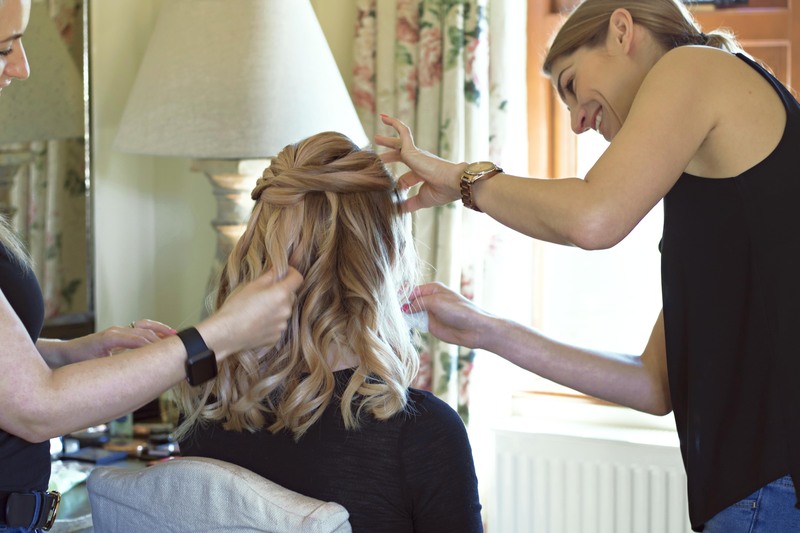 Your wedding day is most definitely one of the most unforgettable and special days of your life… you have spent so much time and effort ensuring that every little detail has been planned to perfection but now it’s time to focus on you and choose your Makeup Artist. But how do you choose a Makeup Artist? When you type it in to google you are overwhelmed with the choice available. If you’re not lucky (or famous) enough to have your own personal “A’ list celeb glam squad the next best thing is a recommendation, ask around friends and family to see if there is anyone they rave about. If not begin your google search by looking at artists who live a reasonable distance from your venue.. and could still make it to you whatever the weather, road closures or transport issues that may occur. Have a look at their website, read their reviews, but most importantly look for pictures of ‘real’ brides.. not photoshoots with picture perfect models. Do their pictures show the kind of look you are hoping to achieve. Make sure you are confident that they can work with a range of skin tones, types and concerns and before and after pictures always give you a good idea of their skills. 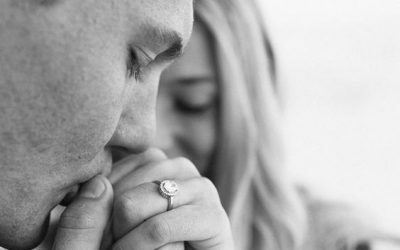 A trial for me is a must… I won’t accept a bridal booking without one. 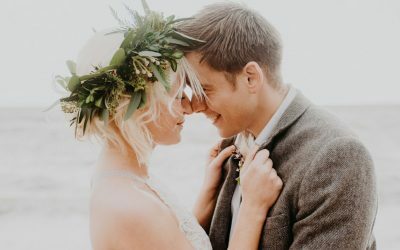 You need to make sure both you and your Artist are on the same page when it comes to the way you’d like to look on your wedding day. In my opinion it doesn’t really matter how far in advance you have your trial but if it is an artist you haven’t used before, it’s best you have your trial before committing to anything further and paying any deposits. 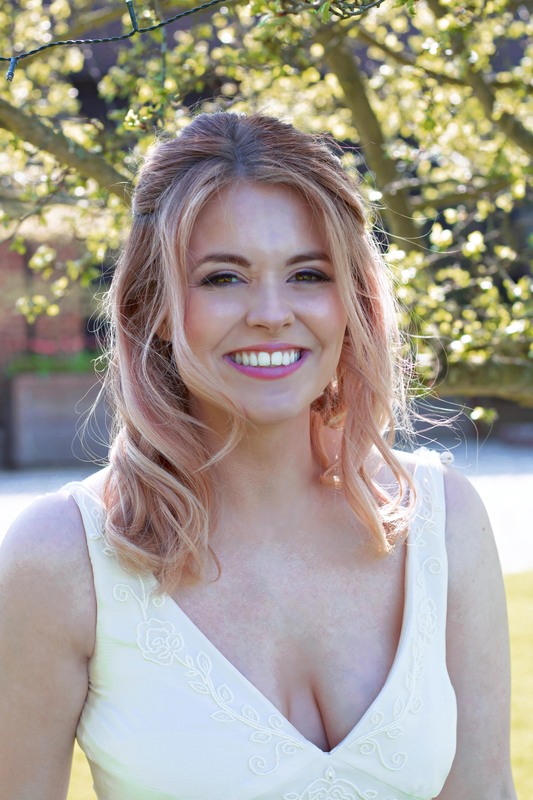 You can always have a second trial closer to the time when you have chosen your dress, colour scheme and general ‘theme/feel’ for the wedding as this can be useful for a Makeup Artist to know. I’d recommend having your trial in the morning if you can as this will allow you to test run the longevity of the makeup used and don’t be afraid to try out more than one Artist. Yes you pay for a trial so this can feel costly but have the trials on days you can make use of it.. birthdays, dinners, special occasions. It will be worth every penny when you find that Artist that makes you look and feel incredible. 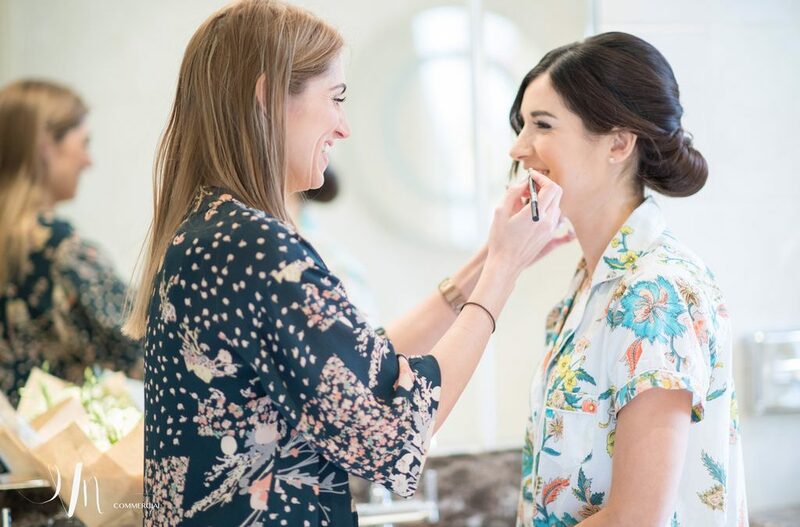 You and your bridal party are going to spend a good chunk of your wedding morning with your Makeup Artist so you need to find someone you get along with. They should be a relaxing and calming influence on your day allowing you to ‘check out’ of the preparations for an hour and be pampered. Make sure he/she feels organised and punctual… Artists play a big role in keeping your wedding morning running to schedule and often get involved in more than just makeup… their kits will contain, tissues, spare hair grips, a needle and thread, safety pins, nail varnish remover etc etc… do you feel they could spring to your aid whatever occurs.. thats the type of person you want.